This entry was posted in History, Life, Photo, Photography, Travel and tagged London by RegenAxe. Bookmark the permalink. 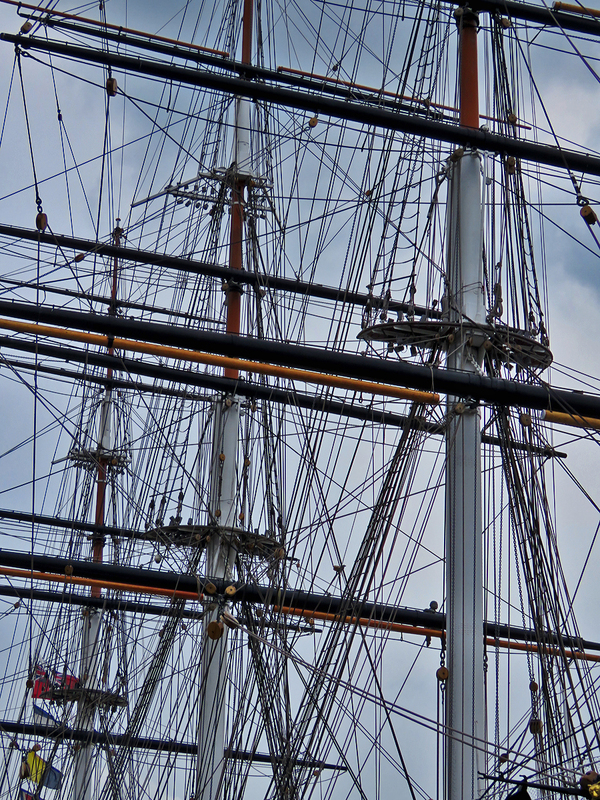 I had a Cutty Sark model.